Opens in 2 days 12 h 45 min. 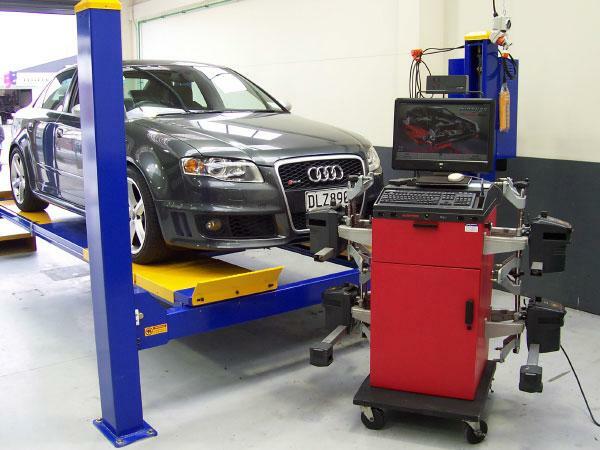 Here at DC Autocare we can offer you over 30 years of experience to deal with all of your automotive needs. We pride ourselves on being leaders in the industry and understand the importance that your vehicle plays in your everyday life. 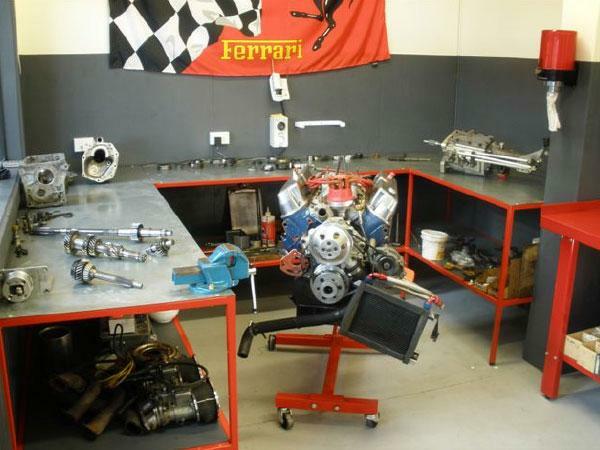 We also offer you competitive pricing with quality parts and workmanship. 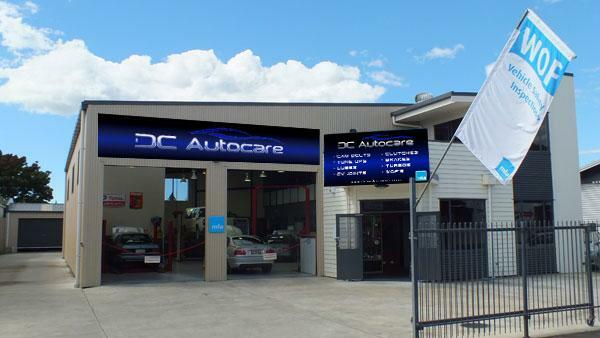 Be the first to write a review for DC Autocare!